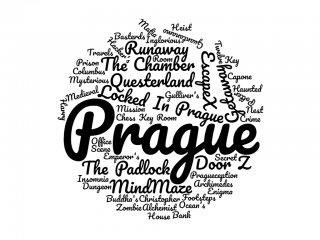 A review of the last few escape rooms from a short trip to Prague. Getaway and Locked In are well-established venues with enthusiastic hosts that ultimately left me feeling a little let down. A review of some fun but not amazingly challenging games from Prague across two venues, DoorZ and MindMaze. Consistently pretty sets but lacking in depth. Three of the highlight games of the trip, EscapeX: Pragueception, Chess Key Room and the Padlock: Mission 53 all had stunning sets. The puzzle quality might not have been as consistent in them but it was good enough to keep you engaged once you’d stopped being distracted by how pretty they were. 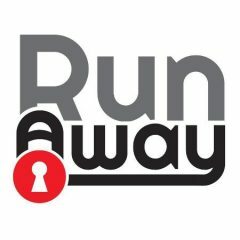 A split-site venue on the edges of Prague with six different escape room themes ranging in quality. The very best of these was one of the standout rooms in Prague, packed full of puzzles and with a serious wow moment during the game. Worth heading out to play Al Capone, Christopher Columbus and maybe the Buddha room. A review of the Chamber in Prague, five games including two which were amazing and another couple which were highly impressive. These are beautifully constructed games, well hosted, interesting (and varied!) stories and packed full of puzzles to keep you going for the full hour. If you’re only going to play at one venue in Prague, this would be the one I recommended. 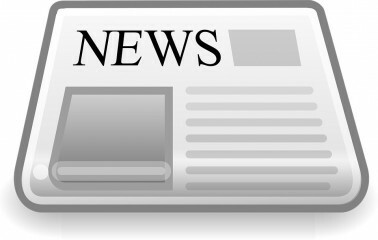 The last two months’ news from the London scene.